Many games today are bleak, gritty and take themselves too seriously. 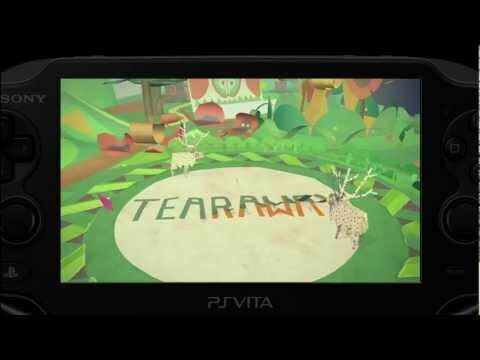 Tearaway Unfolded provides a welcome respite in its colourful world. Start your fuzzy engines for United Front and Media Molecule’s weird marriage of Modnation and Sackboy. 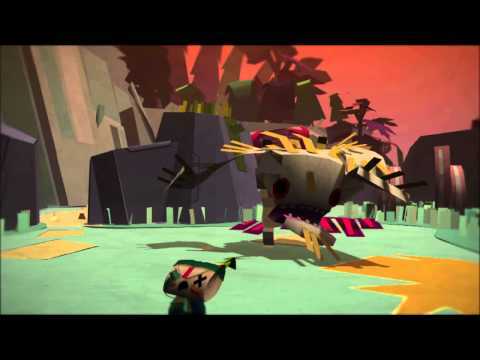 Is LBP Karting a Frankenstein’s monster or a glorious new baby?